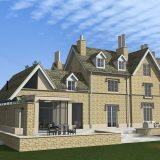 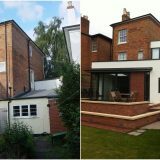 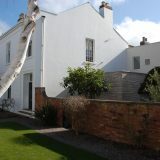 At Vivid Architects we have a keen interest and significant experience in dealing with conservation work and Listed Buildings. 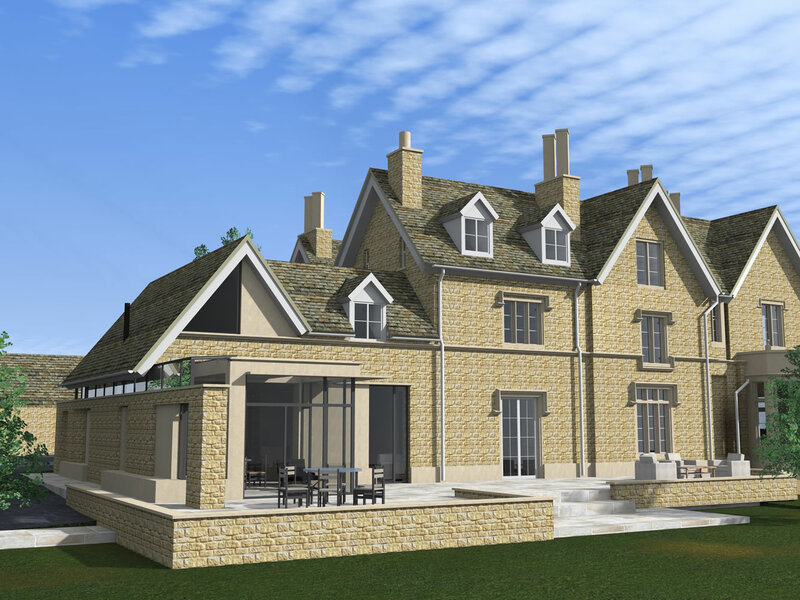 Our approach involves research into the history, and status of the buildings in question, to establish their context and significance before making design proposals. 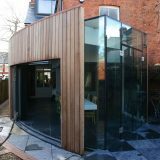 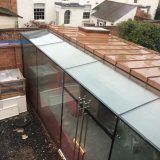 Our design principles centre around protection and enhancement of the existing building fabric where appropriate, whilst creating opportunities for sensitive, sophisticated and modern extensions and modifications to optimise light, space and long term use of the building. 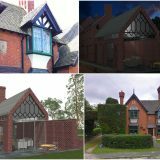 Our design software enables us to produce persuasive and accurate photo montages to illustrate the impact of the finished proposals in-situ, and we have a proven track record in working with planning and conservation officers to achieve successful outcomes.